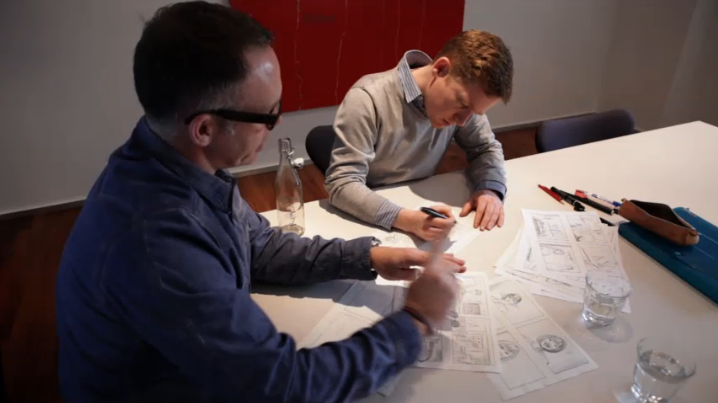 Mike McGee of Framestore, left, and Roger Mason working on the storyboards for Next ‘Home’ commercial in 2013. 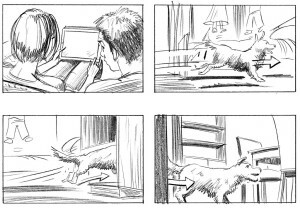 Here’s a short film by Framestore, detailing how they made their TV commercial ‘Home’ for Next and on which project I drew the storyboards. 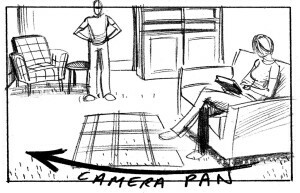 At the very beginning of the film you can see me working with Mike McGee. 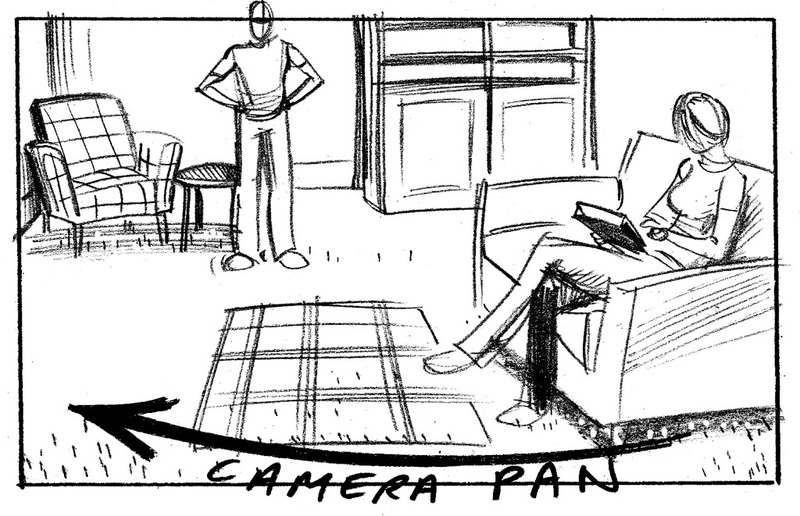 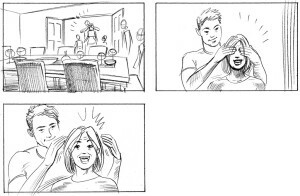 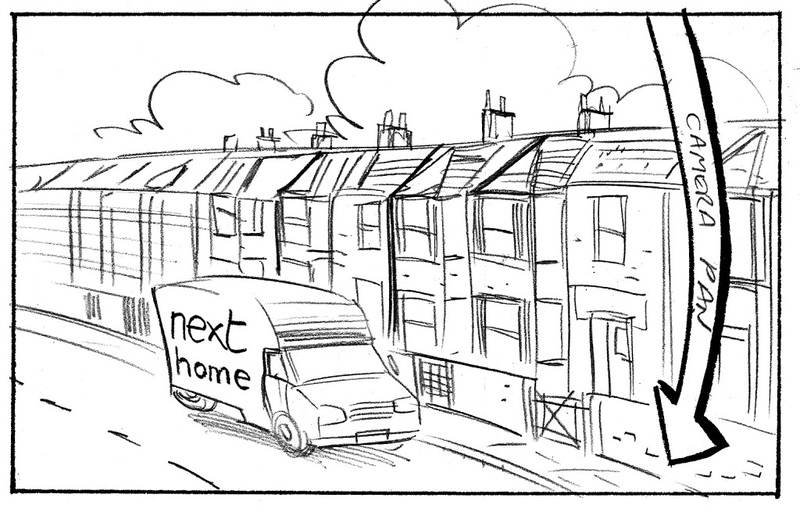 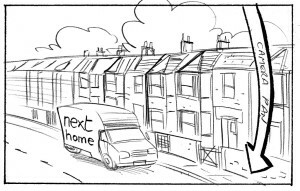 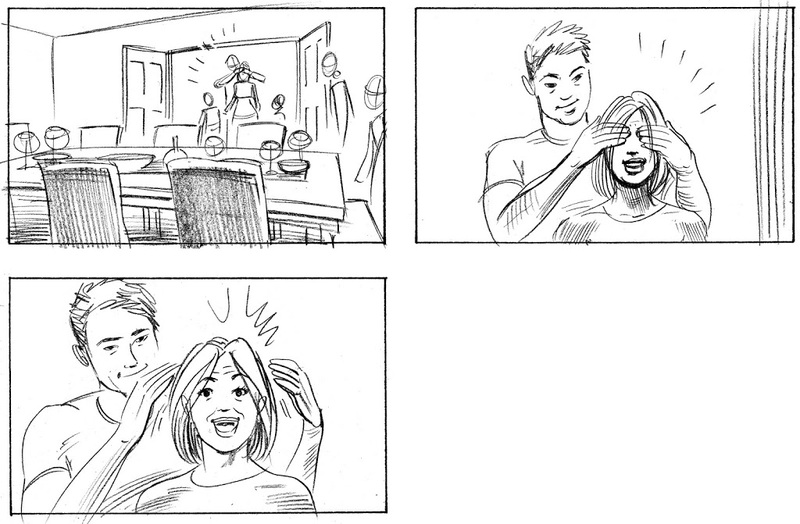 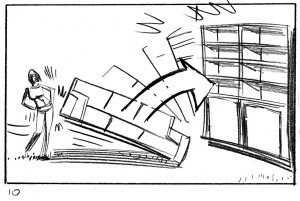 Below are a selection of the storyboard frames. 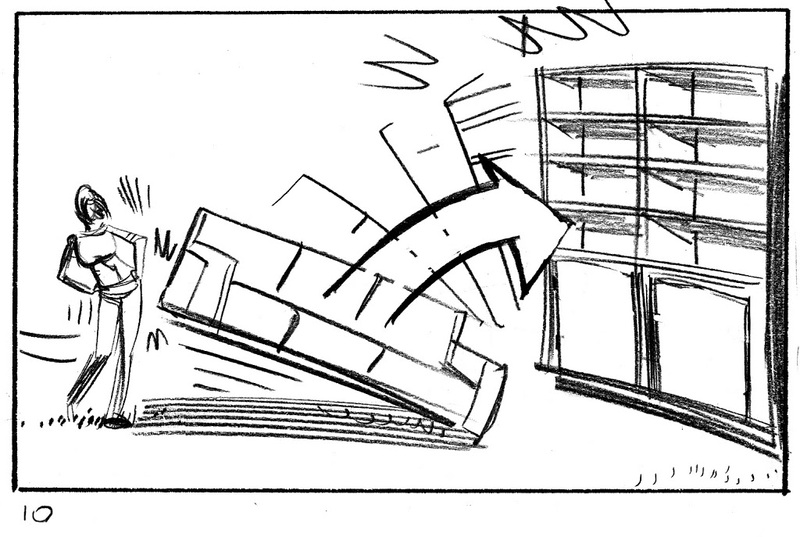 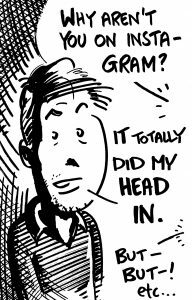 This style represents my quickest, sketchiest drawing mode and I like it for its fluidity and economy. 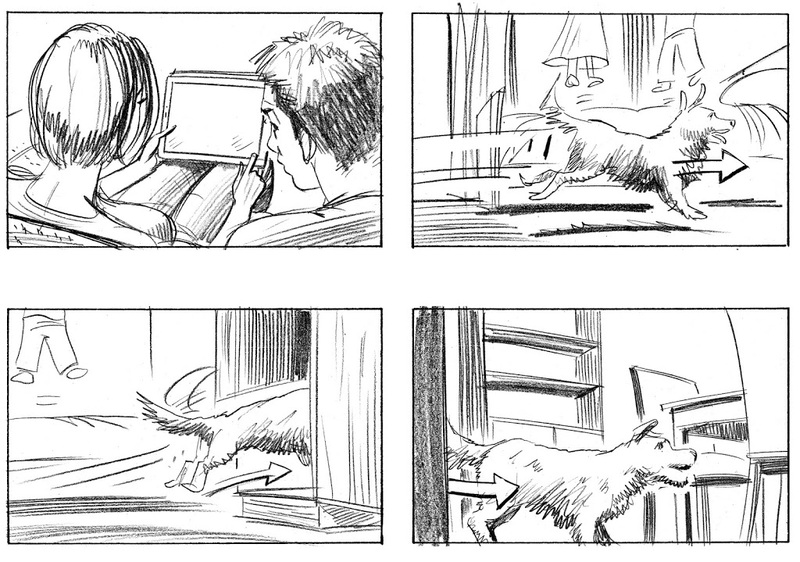 Blue pencil, HB pencil and tipp-ex on white paper.